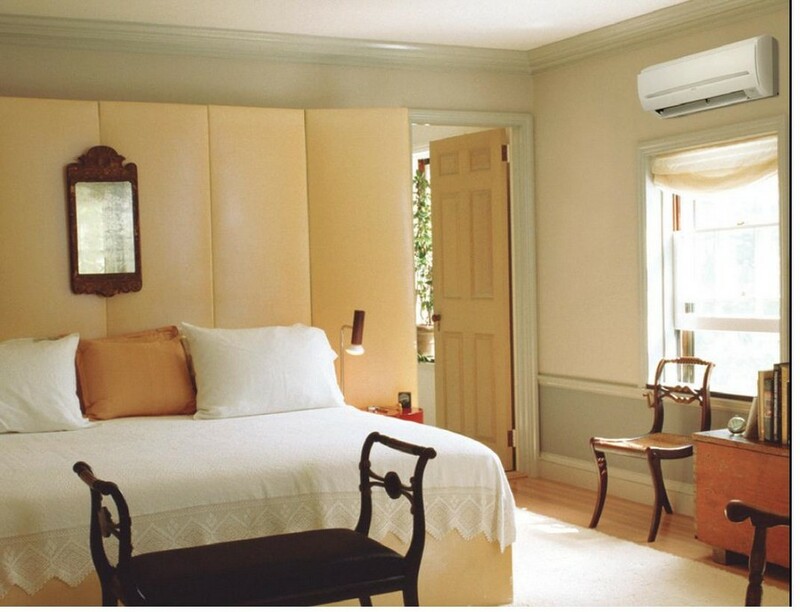 Many are asking themselves today where an air conditioner should be installed in the bedroom. It’s not such an easy question, since the room, in which people spend many hours sleeping, impose certain obligations on air-conditioners that wouldn’t be so relevant in other parts of the house. For a start, it must be quiet. Secondly, it must be powerful. And finally, it should be installed competently, since even the most perfect climate system can turn into a source of persistent discomfort when placed in a wrong location. 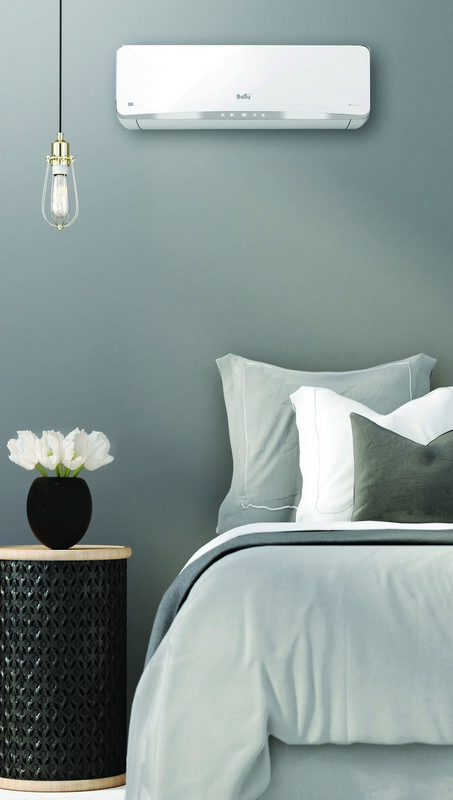 The bedroom is the place, where electric appliances face the strictest noise level requirements. 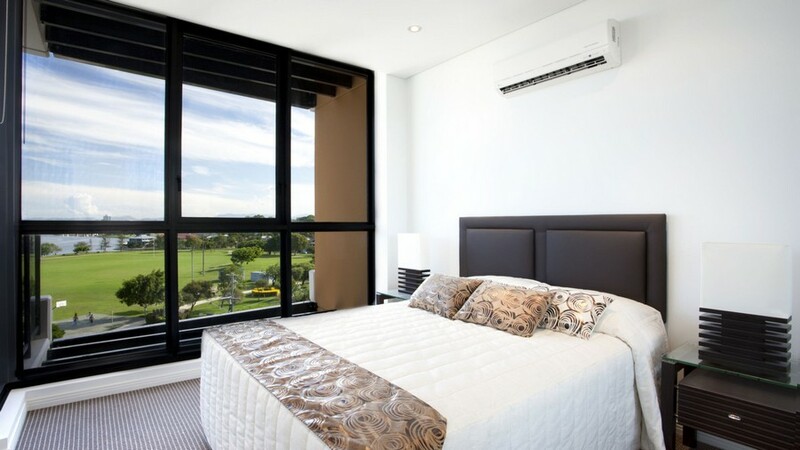 That is why when choosing an air conditioner for the bedroom you should pay special attention to the quietest models. The lowest sound level so far is demonstrated by inverter air conditioners. Some of them produce just about 19dB of noise during operation, and these are the products you should focus on primarily. One more option for comfortable sleeping is switching on a special mode of operation that can be found in most modern air conditioners. It’s is usually called “quiet” and traditionally implies complete disabling of all sounds and lights. There are also more complicated operation algorithms envisaged in some models. For instance a special night-time mode, in which an air-conditioner gradually drops the temperature in the room by 2-3 degrees Celsius during the night, imitating the way the air gets cooler at night in the natural environment. And about an hour before your alarm clock rings the temperature is increased again to ensure comfortable waking time. Such modes are available in some Kentatsu models (“comfortable sleep” function), in many Samsung air-conditioners (“good morning” function) and in products of other brands. The most common reason for discomfort in an air-conditioned room is a too intensive flow of cool air. Moreover, a cool air stream directed at someone results into diseases in most cases. So, if your bedroom area is limited, than the best location for the air conditioner is above the headboard – so that the air flow was directed at your feet covered with a blanket. Remember that cool air directed at your head increases the risk of cold-related illnesses and other health problems. 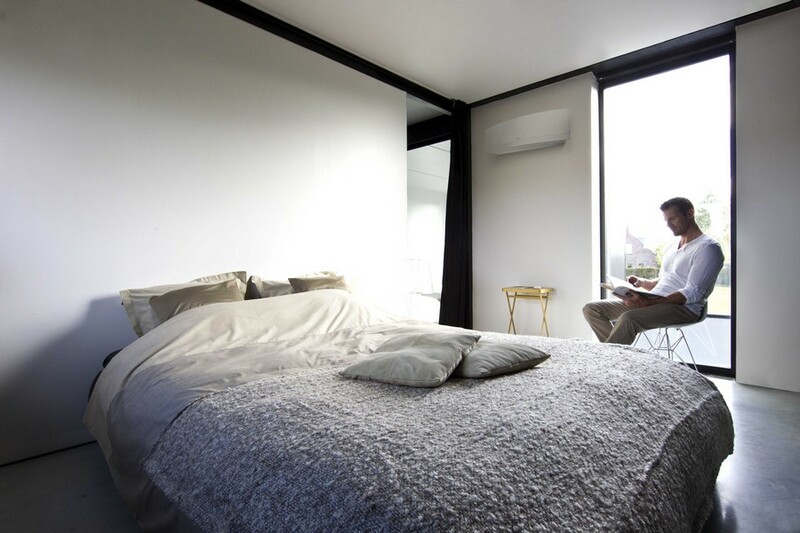 Sometimes mounting an air-conditioner so that it wasn’t directed at the work zone or sleeping area can be a big challenge, especially when it comes to small rooms. In this case a model with multidirectional air flow is what you need. For instance, LG has ARTCOOL Stylist and ARTCOOL Gallery models, in which the air is streamed in three directions: to the right, to the left and down. At the same time in some modes the bottom shutter can be closed both automatically and manually. Thus you may hang such an air conditioner above your working desk and use only left and right air flows during the daytime and hence minimize the risk of catching a cold.